Pepe the Toco toucan, otherwise known as “The Toy Monster”, has developed a clever new way to extend his playtime. I mentioned in my last post on Pepe’s progress his innovative way of storing his toys in his food bowls when he wants to save them for later play. Now our little brainiac has adjusted his tactics to conquer a whole other level of toucan geniusdom. The other day, while playing The Bag of Wonder game with Pepe, instead of dropping an item when he grew bored of it as usual, he started taking things to his food bowls for storage instead. Then he would come back over to me for a new item, which he would play with for a bit, then take to his food bowl before coming back down for another toy. By the end of our game, he had quite the collection going between his two food dishes! Generally, the whole idea and excitement behind the game is that the toucans can play with an object for short, supervised periods, as most all the items are not fully toucan-proofed to be left in the cage unattended. Pepe apparently has had enough of this rule and decided that he would put the toys away for safe keeping, rather than let me leave with them. I was quite impressed with this new found strategy and decided to film it so you could all be as proud as me. Unfortunately for Pepe, I still had to abscond the Bag of Wonder items from his bowls before leaving his house, coated in papaya as they were. I would have loved to have left them to reward his creativity, but alas, safety comes first in Toucanland. I’m happy to say though that this has not discouraged him in his quest for toy mania and he continues his collection efforts each time we play. 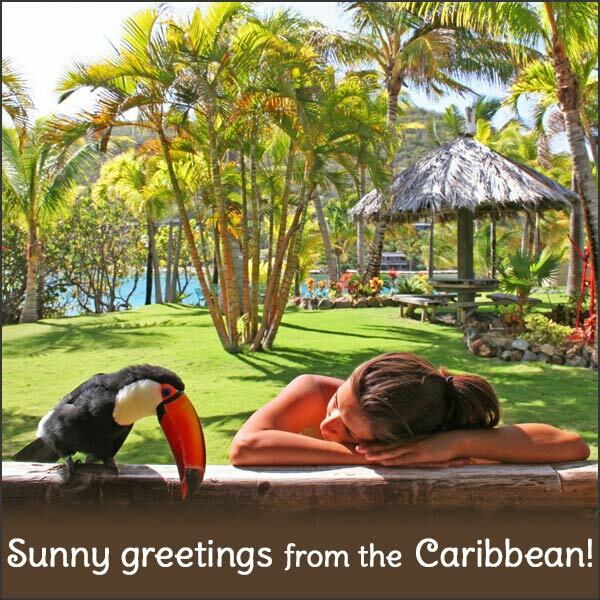 This entry was posted in Enrichment, Games and tagged Adventures in Toucanland, avian enrichment, bird, bird toys, birds, Caribbean, Caribbean birds, exotic birds, exotic pets, island, Pepe, Pepe the Toucan, pet, pet birds, pets, Toco, Toco Toucan, Tocos, Toucan, toucan enrichment, toucan games, toucan toys, toucanland, toucans, tropical birds by Toucan Lady. Bookmark the permalink.